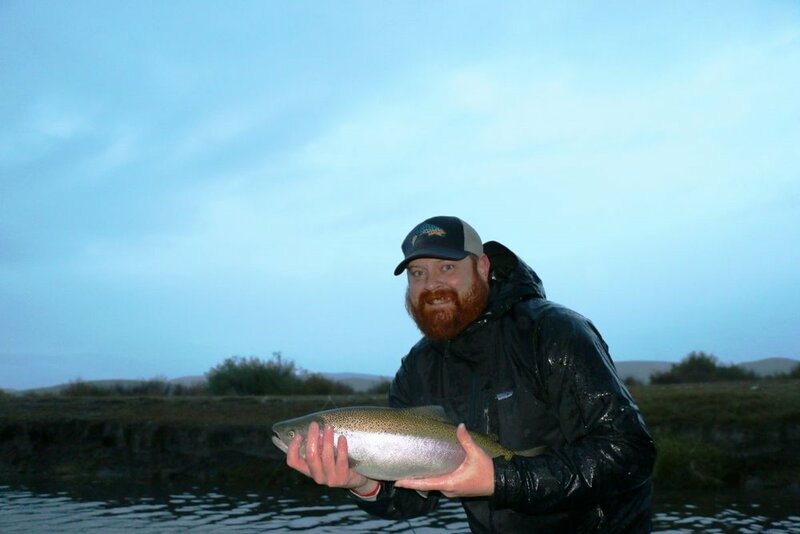 Frontier Anglers offers some of the best private water fishing in Montana. 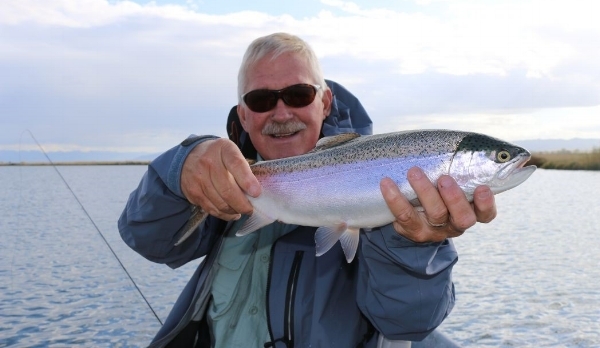 Some of our waters require a guide, some do not, so please ask at the time of reservation. These waters tend to book early, so please reserve your spot early. A beautiful setting with an abundance of large browns and rainbows. Wheat's is a very productive 21 acre lake that offers the chance at catching the trout of a lifetime – it is full of big fish. We have caught rainbows to 8 pounds and browns over 10!. An endless food supply of damsels, scuds, midges, Callibaetis, crayfish, small chubs, leeches, water boatman, and small ducks (at certain times of the year) prove that these fish will never go on a diet! Stalking bank feeders or going offshore and fishing hidden drop-offs and shelves, you’ll find plenty of action at Wheat’s. The ranch property also provides access to over 2 miles of the Beaverhead River. Rod fees - $125 per angler, per day. On your first trip you are required to have a guide with you.